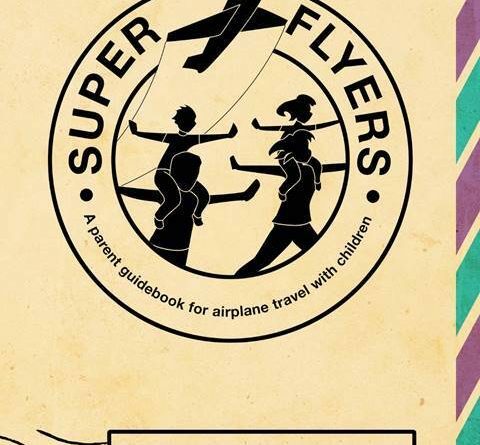 This guidebook shows parents how airplane travel with children can be as exciting as ever. The tools in the book can be used both in the air and on the ground; the analogy that parenting is a journey! They need support to handle moments of upset, the judgments from other passengers, and guidance to enjoy what can be a family experience turned into lifetime memories. Each chapter sequentially follows the steps for airplane travel beginning with the preparation mindset and ending with exiting the airplane. The chapters are broken into one-of-a-kind acronyms making them easy to remember and accessible while on the go. 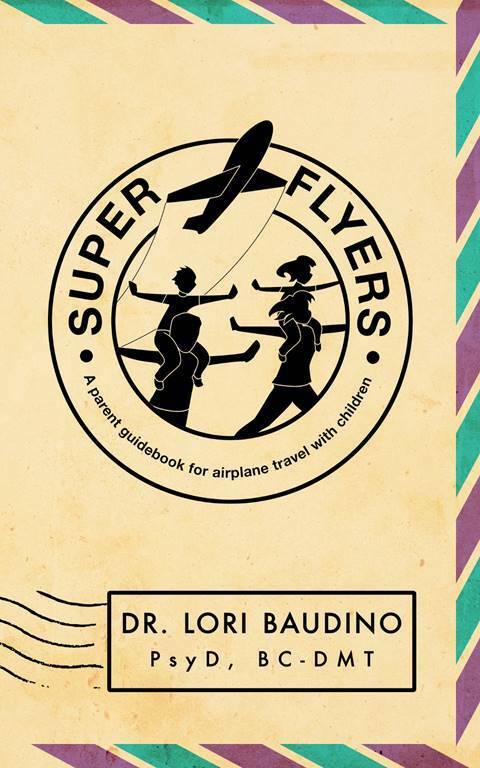 Super Flyers: A Parent Guidebook for Airplane Travel with Children includes such acroynms as: A.H.H. Preparing for the flight. The steps for preparing for the flight, allowing the 24 hours before a flight to be stress free. The Aim, Humor, and Happiness needed for preparation. Using A.H.H. provides insight into parenting with ease for every transition with children. The chapter, Carry On C.A.N. describes the collaboration, accessibility, and necessities needed for packing the perfect carry-on. Having this clutter free parenting style allows for families to only use what is most useful and provides support for the parent/child challenges promoting connection on the ground. –Take-off to Landing. P.L.E.A.S.E enjoy the flight is a chapter all about what happens during the flight. Dr. Baudino offers strategies for relieving ear pressure, lengthen (for moving the body), eat (mealtime), attach (setting up playtime), soothe (sleeping), and excuse (toileting). Learning these must have tools for successful parenting interactions will set the reader for travel in the air and on the ground through out life. 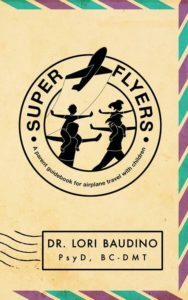 “Super Flyers is the only book on the market that promotes the positive mindset, preparation and tools necessary for flying with children from a psychological and educational perspective,” said Dr. Baudino a nationally renowned therapist who specializes in working with children and their families. “The reader will learn skills for handling challenges that arise when traveling with children while finding enjoyment in new activities, eliminating reliance on electronic devices, and gaining an expanded awareness of parenting options for life,” she explains. 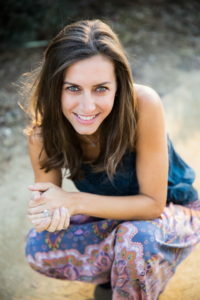 Dr. Baudino, who has been featured in The Huffington Post, KABC TV, NPR Radio, Exceptional Parent Magazine and Justlux. She is media savvy, knowledgeable, well-spoken and available for interviews.